ChromaScape Master Series is a collection of abstract digital prints. The works in the Master Series started as digital reproductions of famous paintings from the Renaissance and Impressionist eras. 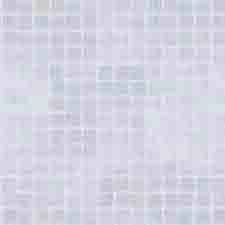 The images were processed using custom software to reorder the pixels vertically according to lightness and/or hue. 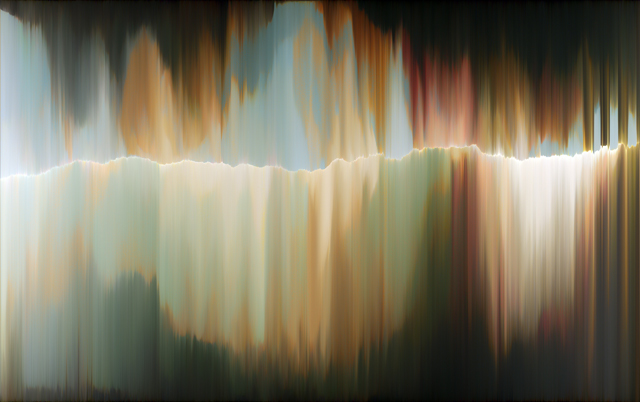 Using this innovative algorithm, new abstract scenes emerge, revealing otherworldly landscapes.